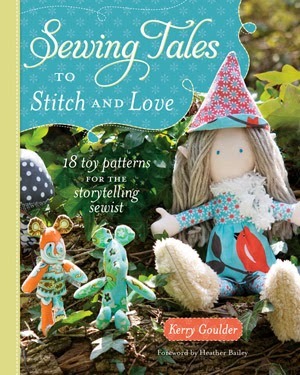 Kerry Goulder has a new book out called “Sewing Tales to Stitch and Love” (currently available on Amazon, Amazon UK, and Barnes and Nobles) and it is absolutely darling! 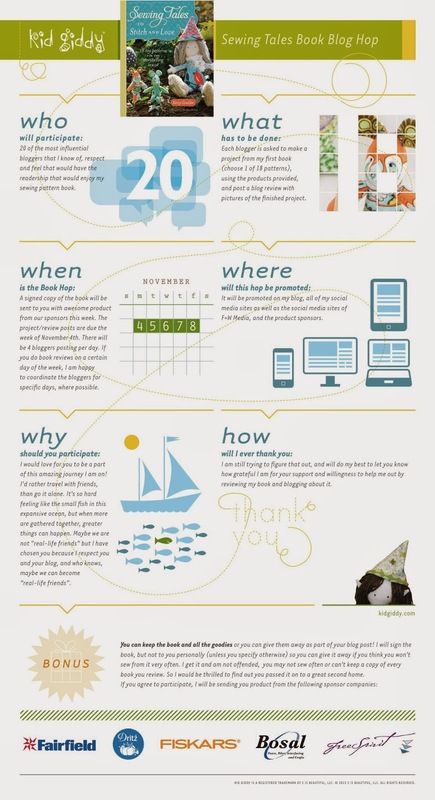 I’m so happy to be one of the twenty participating in the book tour. 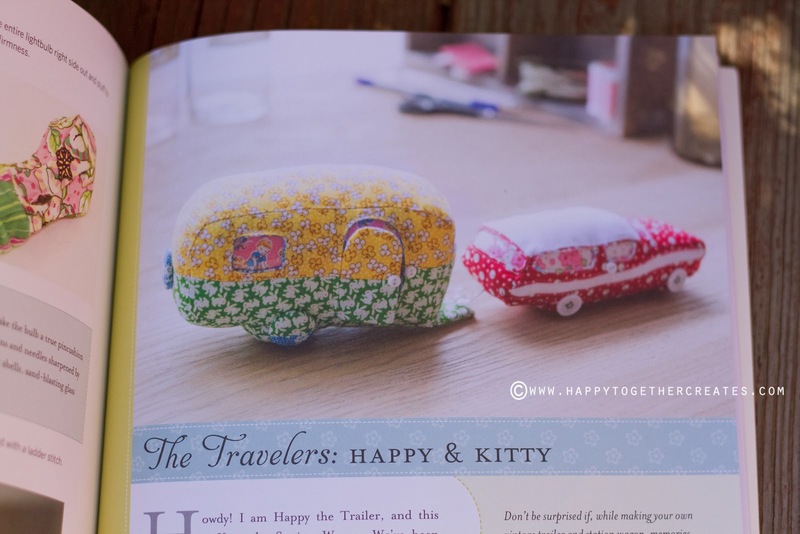 The book is full of 18 different toy patterns and wow is there a variety! 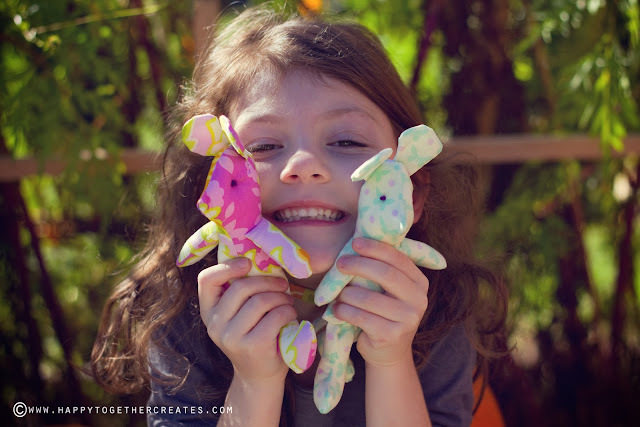 Each toy was created with a story along with the encouragement to write your own story about the things that you make. I let my oldest pick what I should make first and she picked the Mouse Pals: Sherbert and Pistachio. Kerry shares a beautiful story about how these mice are the gnomes helpers, gathering firewood and berries. But, they never pass up a chance to play before work! As I was making these, I thought of the stories my girls would create themselves. And sure enough, after they awoke from nap time what sweet stories I heard and saw come to life! Miss J awoke first and decided they would be called Gazelle and Philipe. They were married and best friends. She made them a home from her blocks and dialogued their conversations. Then when miss E came out and Philipe became hers. Her little mouse was soon finding a bed in a shoe that looks like a cat and being lovingly called a bear. They played and played with their mice and even brought them with us when we went out later. 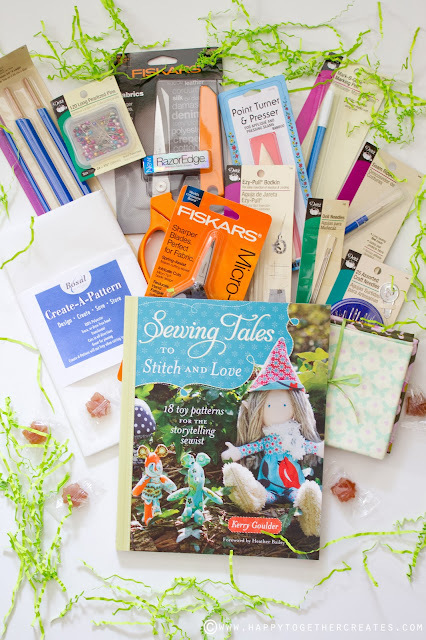 Not only did I get to receive a very wonderful book, but I also received all kinds of goodies to make it possible to make every project in this book! So let me share some love because these products rock and will make creating toys a lot easier. Trust me. I know. Where have these been my whole sewing life? Or more like, why haven’t I bought these yet? ha! They are not on any social media sites (Used to be on FB – but not anymore). They are from my town and will be at both QM and CHA shows! Bob and Roberto are awesome – if you attend either show, please stop by and say hello, or email them. They would love that! 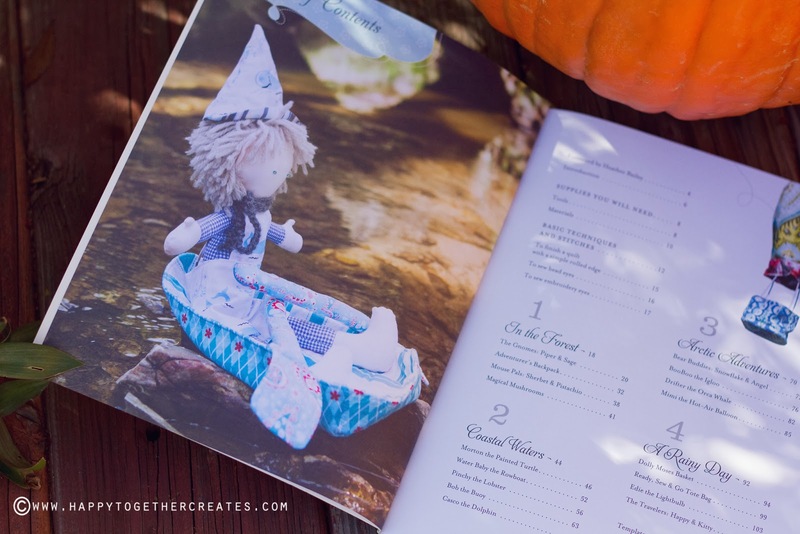 You can find out more about Kerry and her book here: Blog, Etsy, Facebook, Twitter, Pinterest, and Instagram. 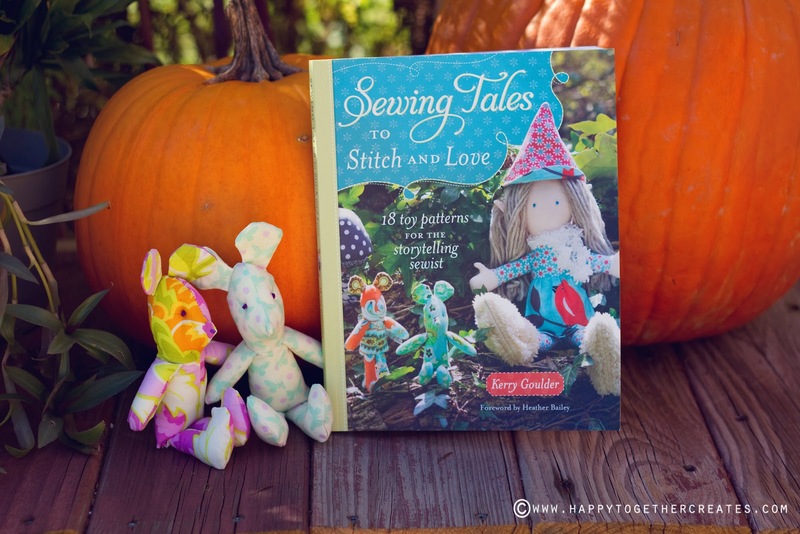 Grab your copy and happy sewing! Super darling! I love that your girls were already playing with them and creating their own stories. 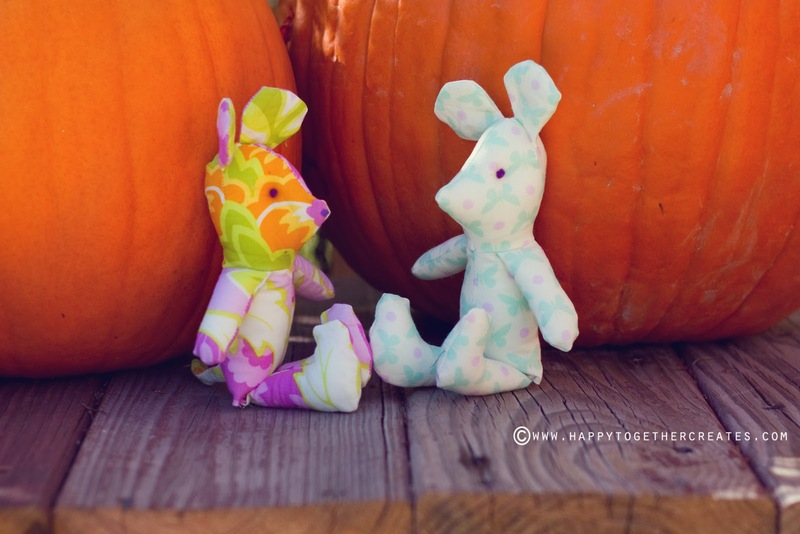 I can see why they have quickly become favorite toys of your daughters – totally adorable!!! That book looks like fun! I love the car and trailer! 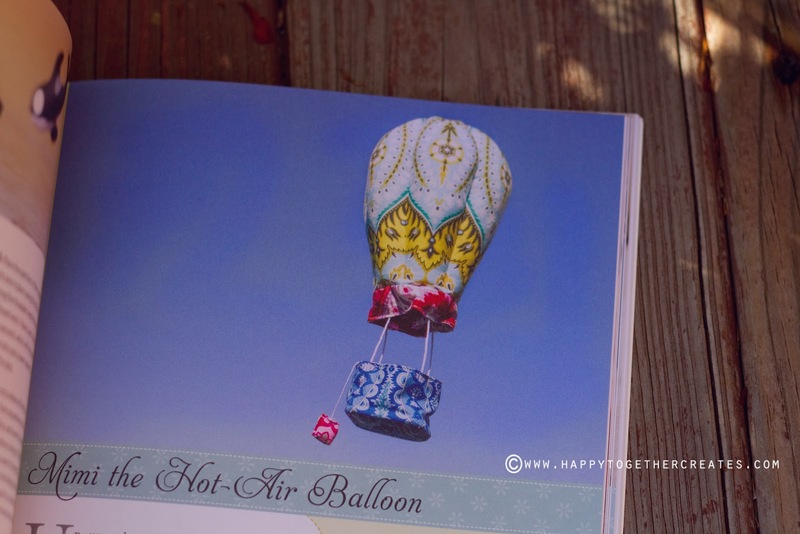 Oh wow, thanks for the review the hotair balloon looks fabulous. Oh WOW!!! That vintage caravan and car are just darling… I think I almost want one for myself – never mind the kids ( who I’m pretty sure would steal it and play with it anyway! ).